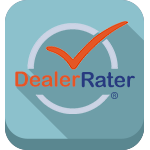 The Jeff Wyler Automotive Family strives in customer satisfaction and is one of our highest priorities. 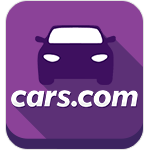 Our experienced and friendly staff is dedicated towards ensuring that your experience, whether your car buying or just have your vehicle serviced, we want you to have a pleasant, worry free experience. 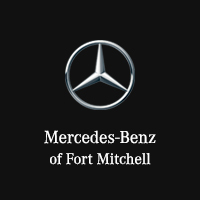 At Mercedes-Benz of Fort Mitchell we offer a wide selection of NEW and USED Mercedes-Benz models, including certified pre-owned inventory. 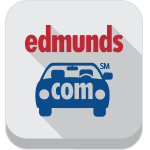 We also offer vehicle financing options, service for all makes and models and a trade-in program. 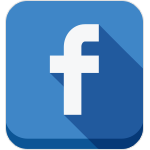 If you have any questions or comments about the services we offer at Mercedes-Benz of Fort Mitchell, we encourage you to contact us online or by phone.